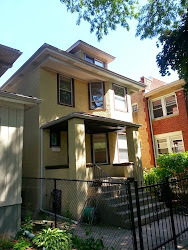 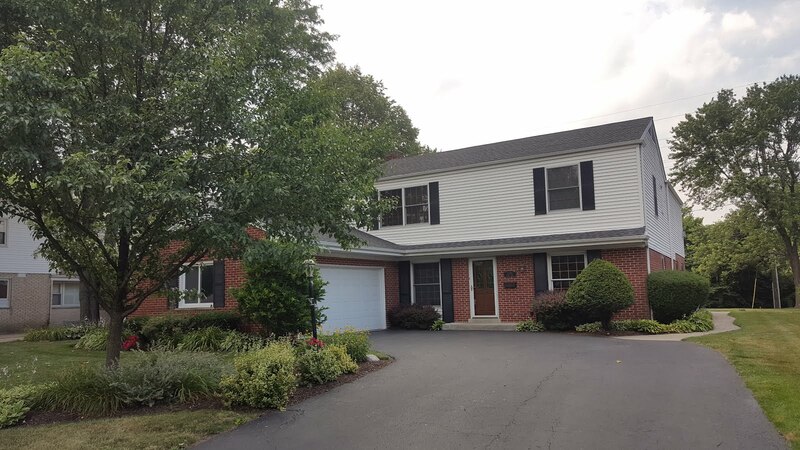 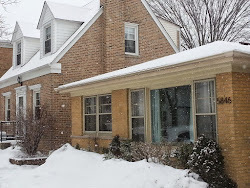 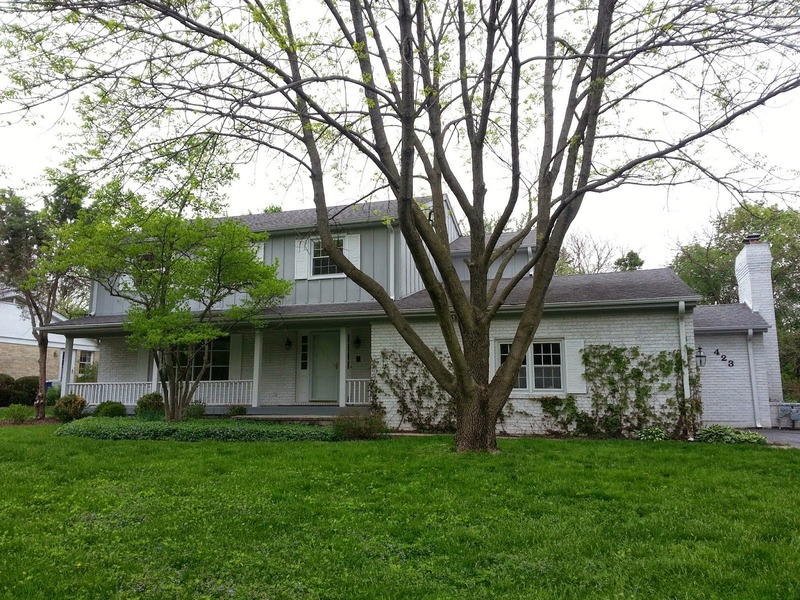 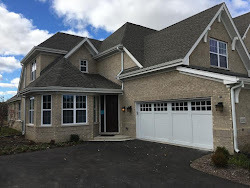 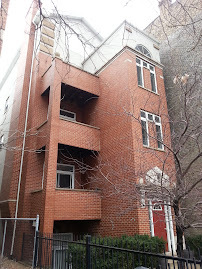 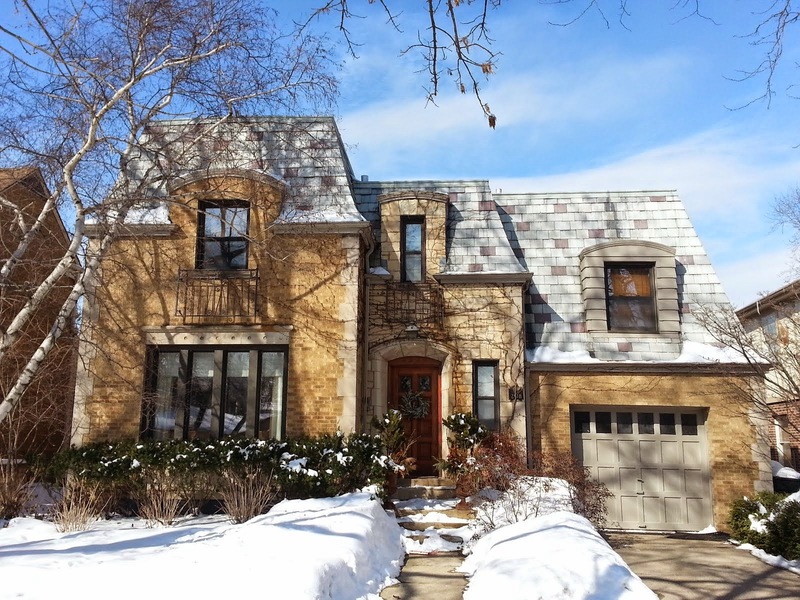 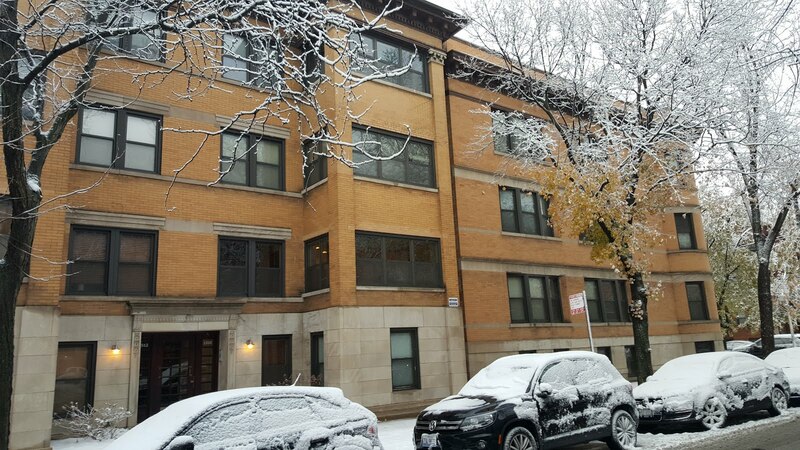 The Chicago Real Estate Local: New For Sale! 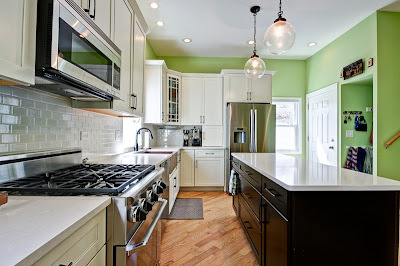 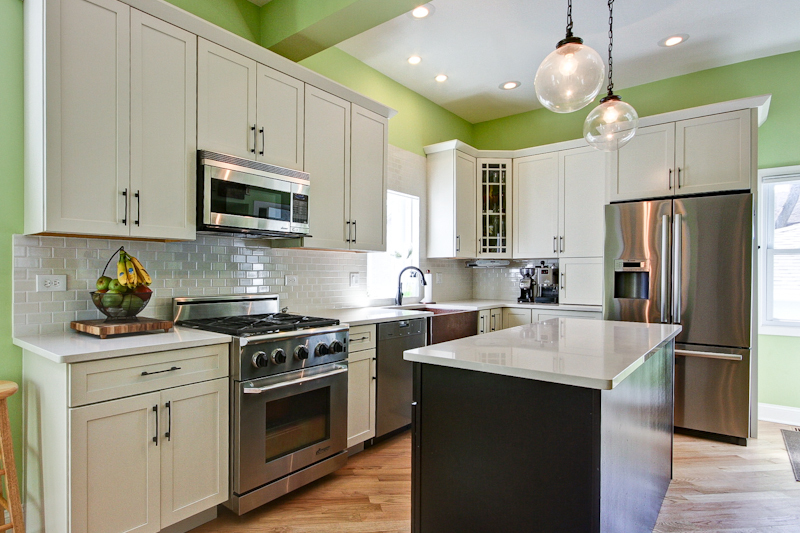 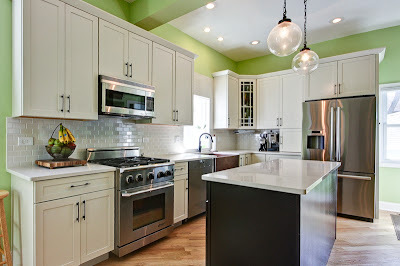 Lincoln Square, Ravenswood house with killer kitchen $599,000...wow! 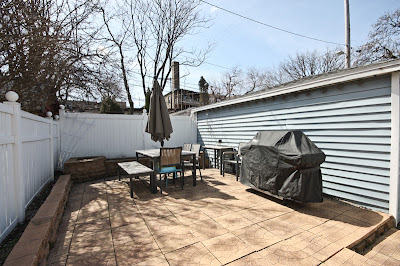 New For Sale! 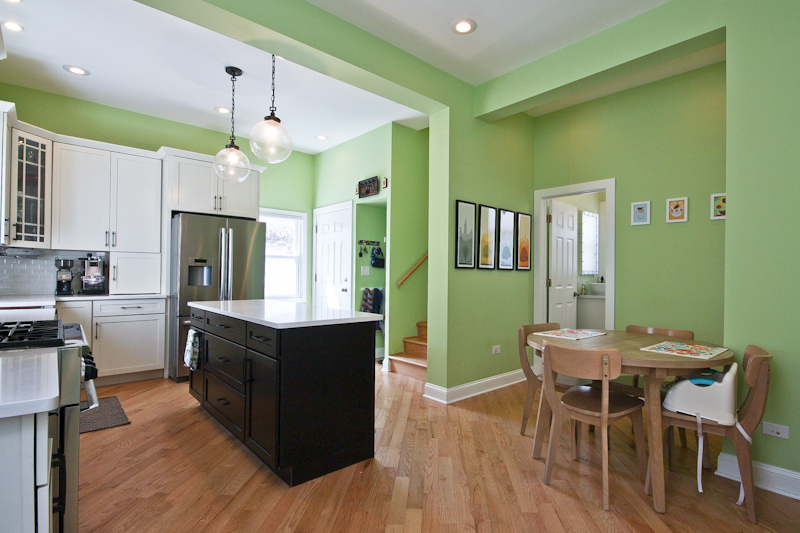 Lincoln Square, Ravenswood house with killer kitchen $599,000...wow! 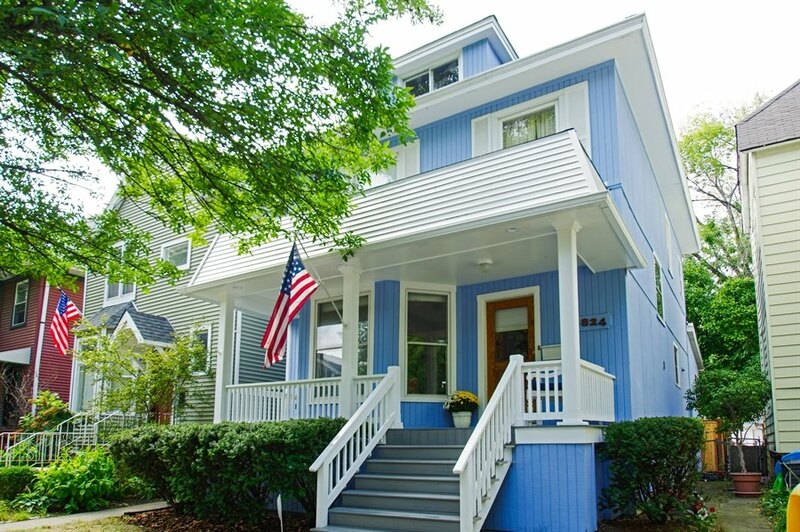 Wide 39' lot and wrap around porch! 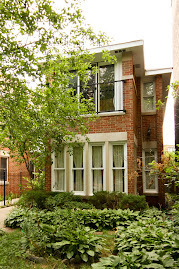 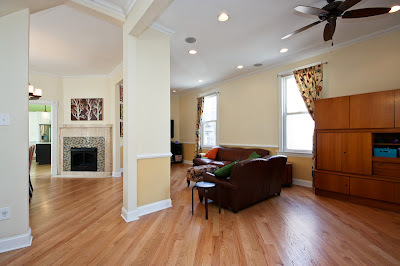 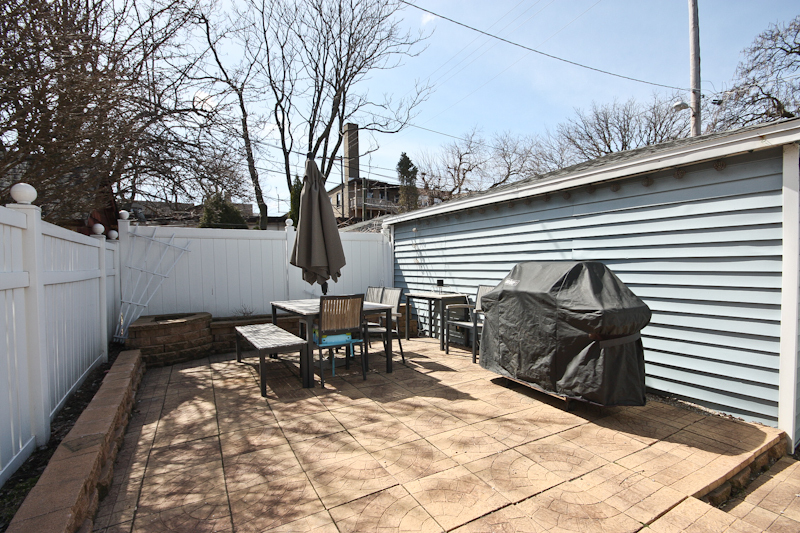 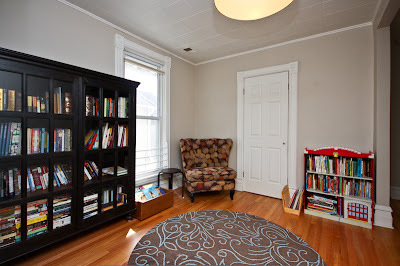 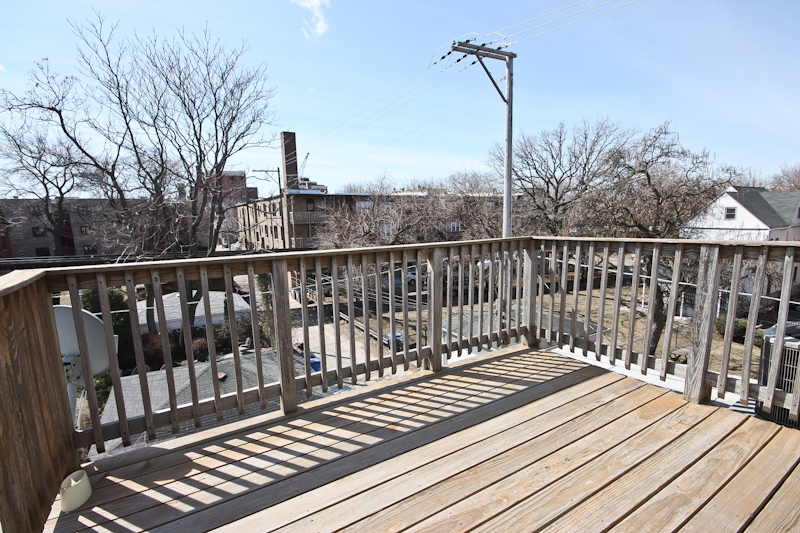 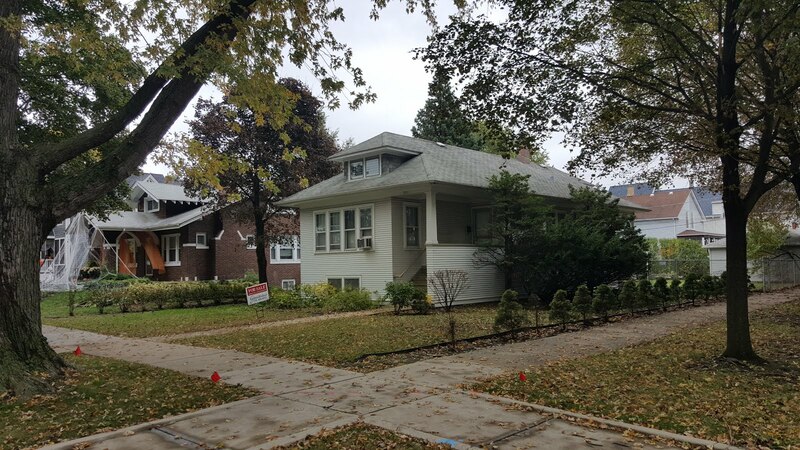 We just listed 1913 W Leland for sale at $599,000 in the vibrant Ravenswood neighborhood of Lincoln Square. 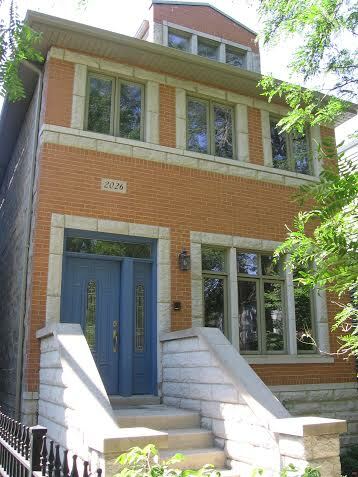 This is urban single family home living at its best! 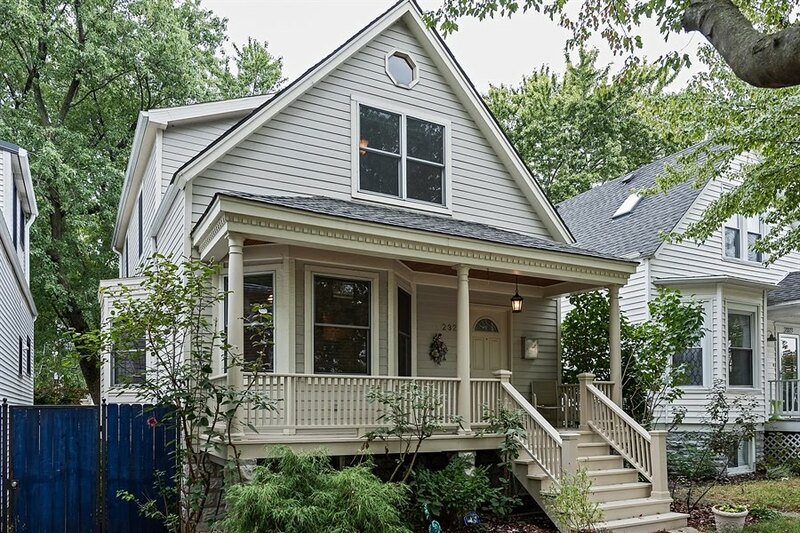 Spacious Victorian style home with modern updates. Tons of flexible space and storage. 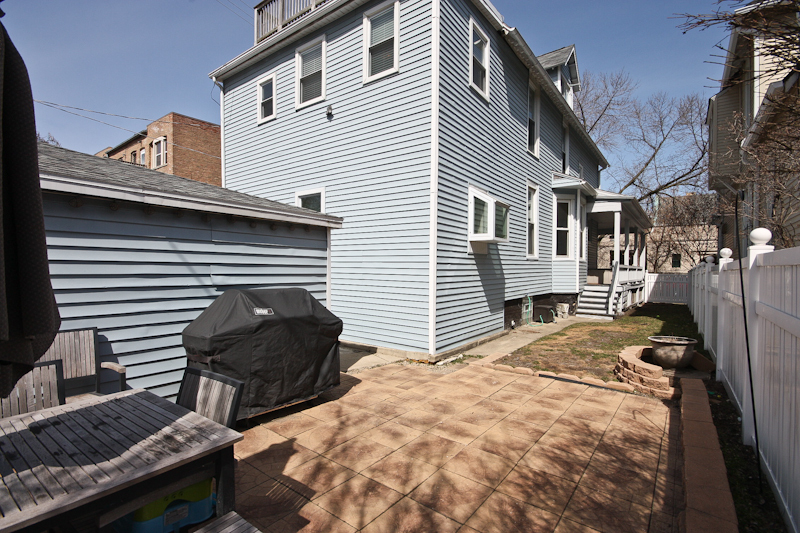 Wonderful side yard and outdoor patio. Walk to everything! 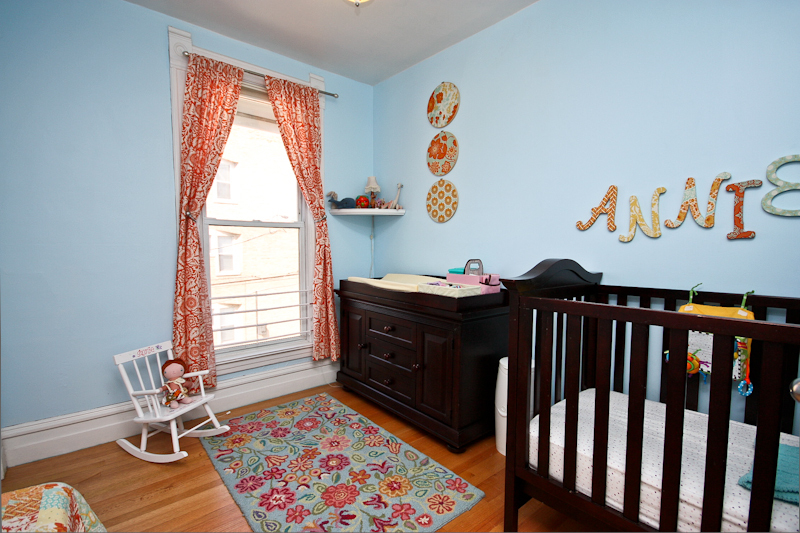 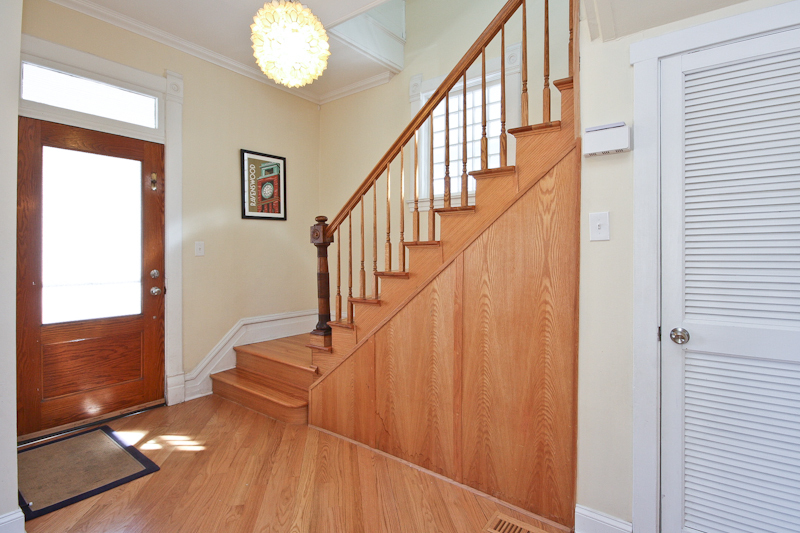 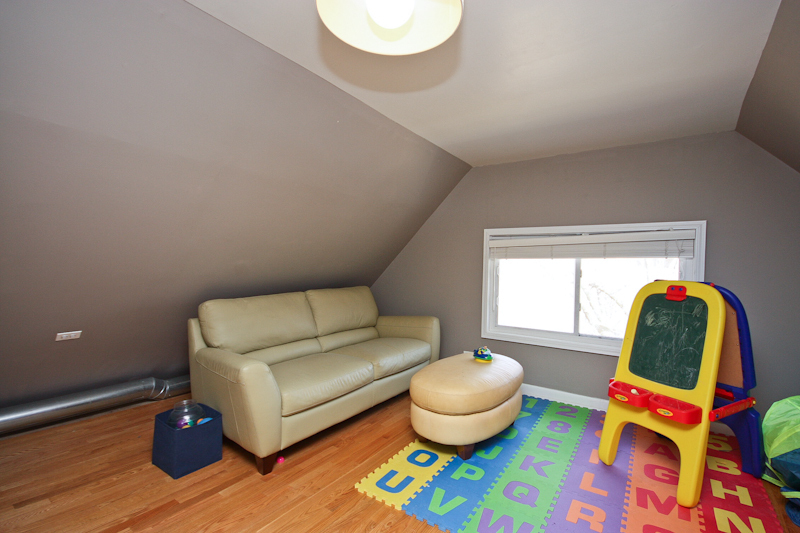 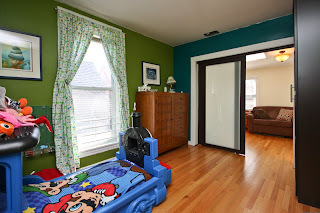 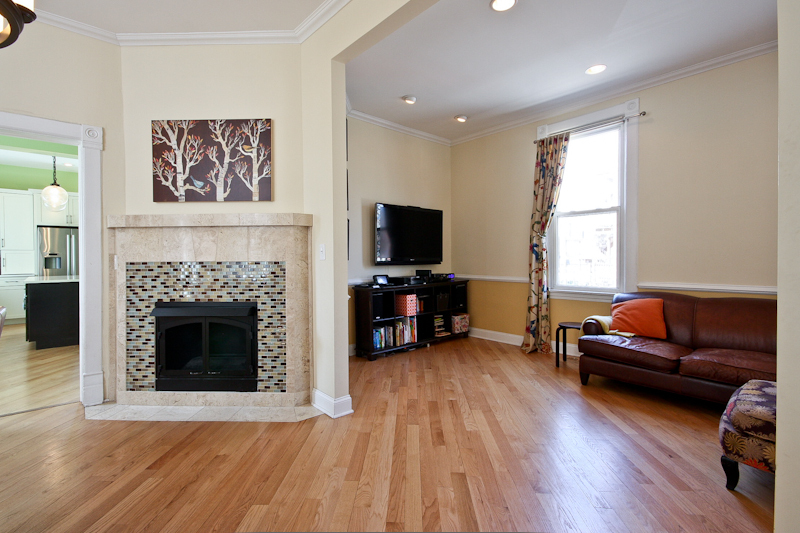 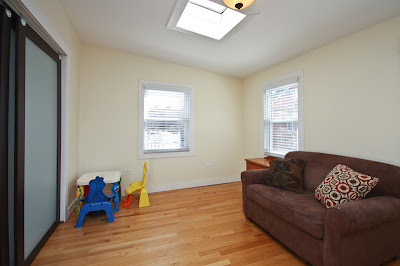 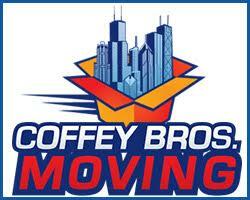 Steps to Metra at Ravenswood, Damen Brown Line, new Mariano's grocery, cafes...everything! 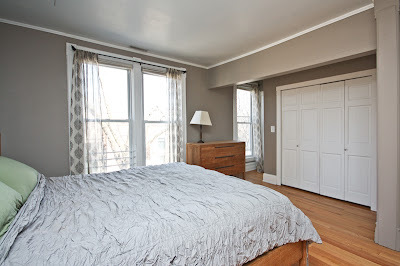 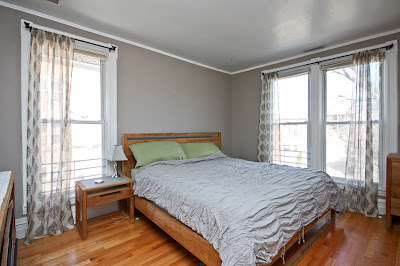 Large, bright corner master bedroom...tons of light. 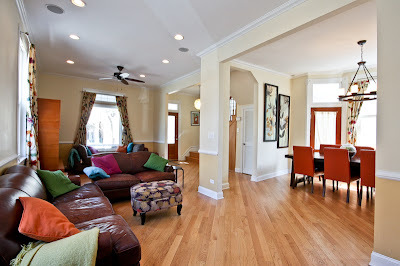 Amazing location. 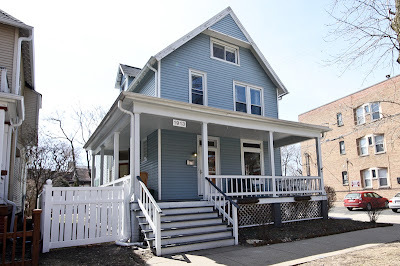 New French International School being built at Damen and Wilson, new Mariano's Fresh Market underway at Ravenswood and Lawrence, major Lawrence Avenue Streetscape improvements, many new million dollar homes built in last few years! 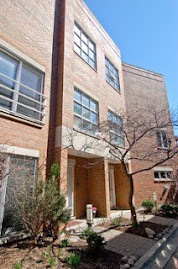 Established shops on Damen and 3 blocks from Lincoln Square's famous retail and entertainment strip. 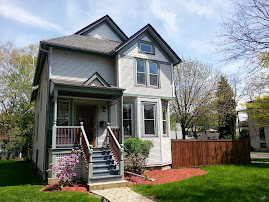 Between popular Chase, Welles and Winnemac Parks too!